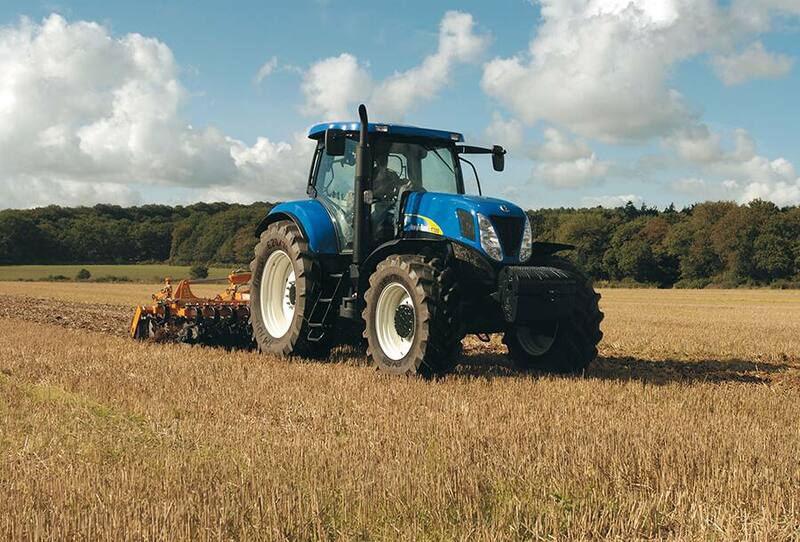 In back to back tests ploughing and power harrowing 100 hectares, the New Holland T7000 covered a massive 25% more ground than a leading competitor. In the same conditions. With the same implements. 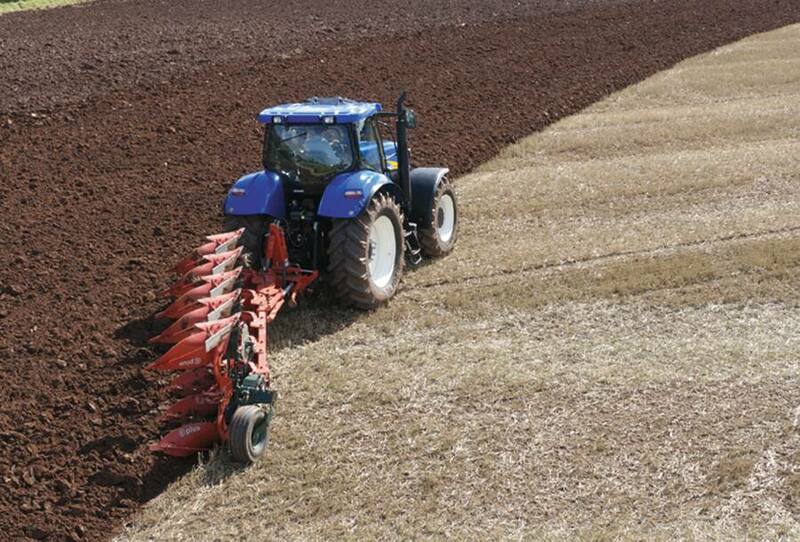 This excellent result is down to advanced T7000 features that increase field productivity and reduce the time spent on the headland. Terralock™ traction control can disengage the diff. 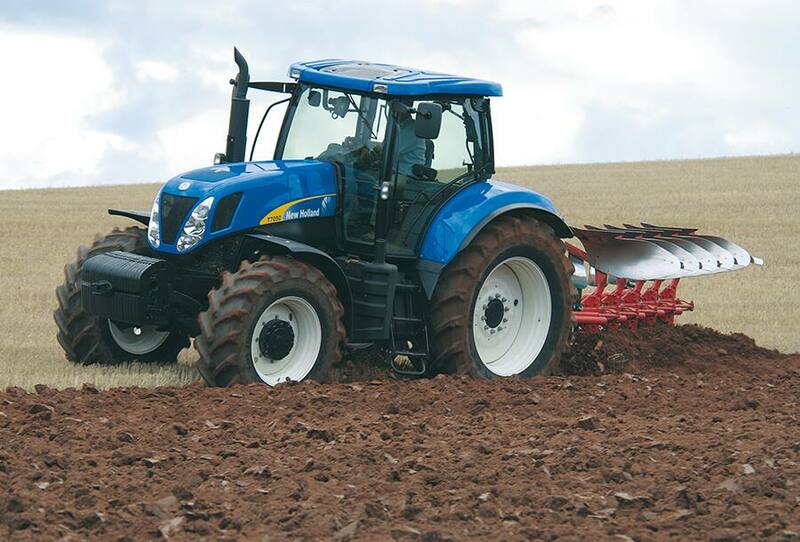 locks and then the 4WD, allowing the tightest turn with the least amount of soil damage. 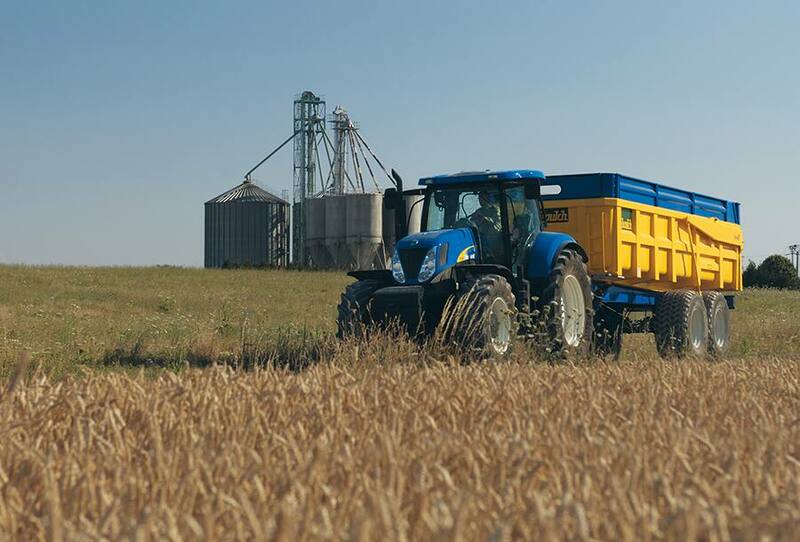 Quicker lock to lock turning is no effort when the Fast Steer™ system is specified. Turning the wheel a few degrees will provide full directional control, simply and effortlessly. 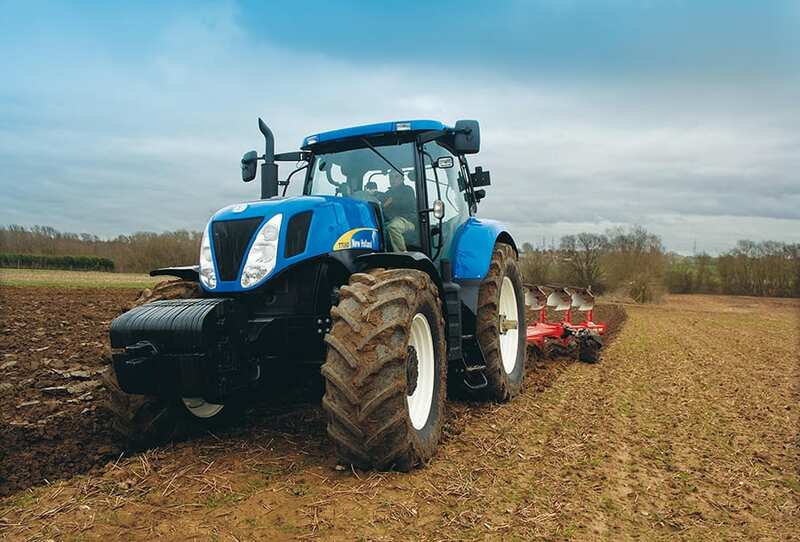 Programmable Shuttle allows the operator to shift between forward and reverse speeds quickly, simply and smoothly. No need to remember shift patterns during a turn. 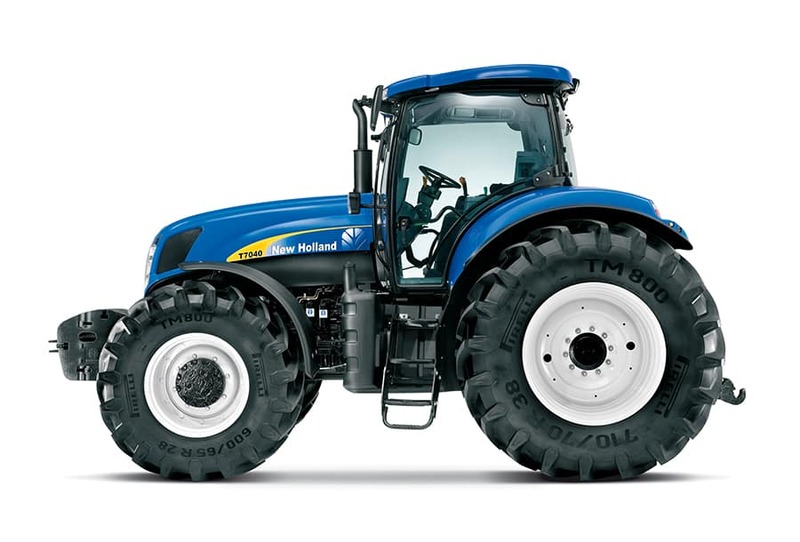 No hasty gear shifting after a change in direction. 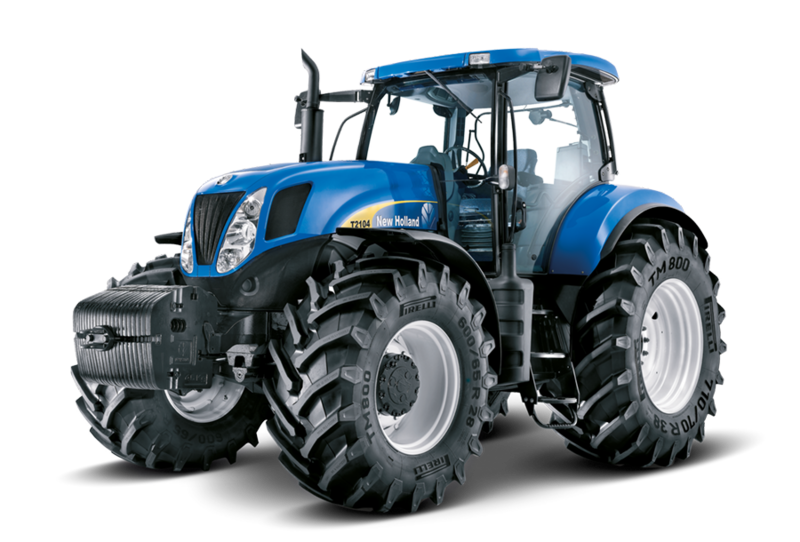 Headland turns timed at 29 seconds with a conventional axle were slashed to 17 seconds with SuperSteer™ front axle. That is 35% faster. 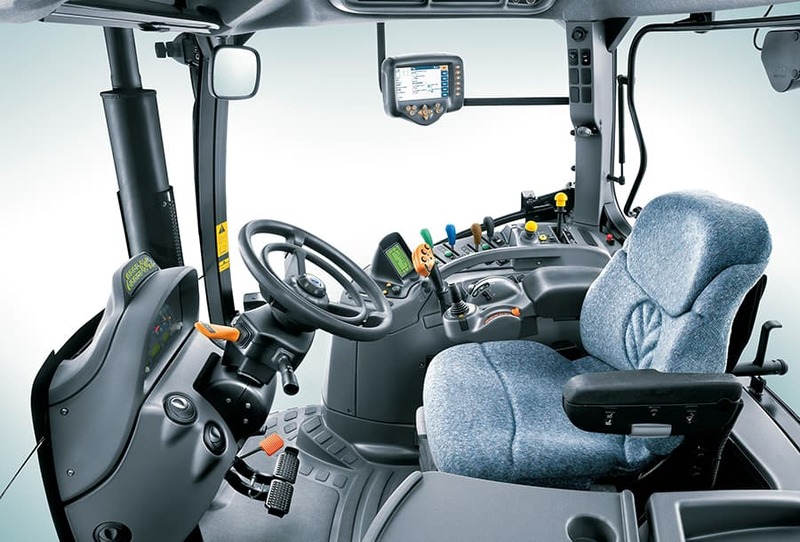 Over a working day, the SuperSteer™ axle can increase productivity by up to 10%. With Engine Speed Management two engine speeds can be memorised for convenience. Engine Speed Management also helps enhance engine performance by very accurately managing the fuelling to maintain a precise speed. Perfect for PTO applications. 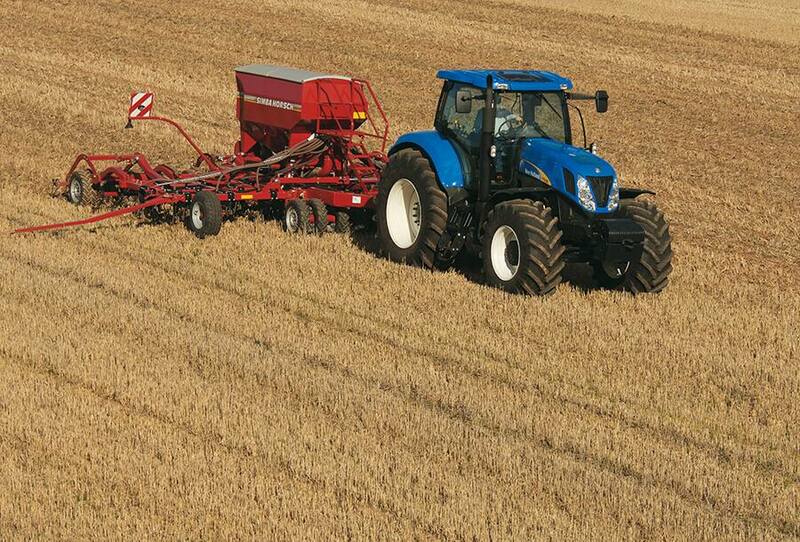 Now consider a vehicle hydraulic flow at 187 or 217 litres per minute. The best competitive brands can manage is 174 litres per minute. No wonder the T7000 leads where others follow. Torque rise is a critical engine performance indicator. 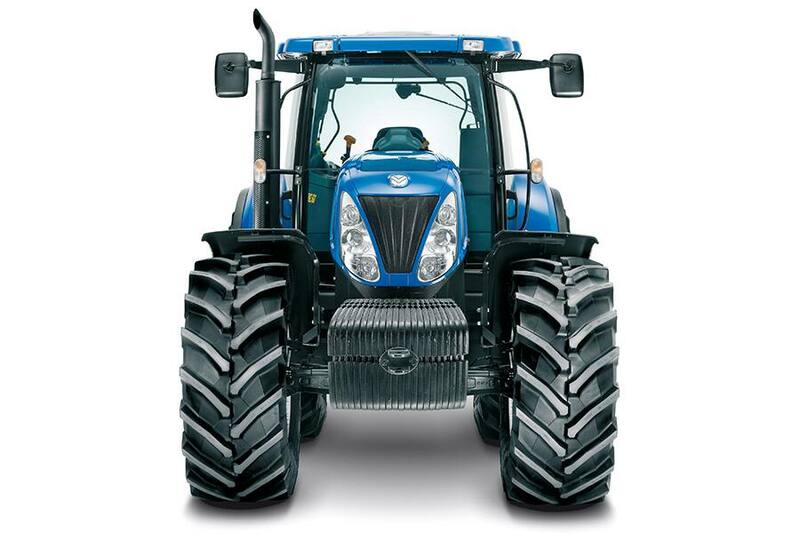 With Power Boost, the T7060 develops torque levels as high as 984Nm @ 1600rpm. 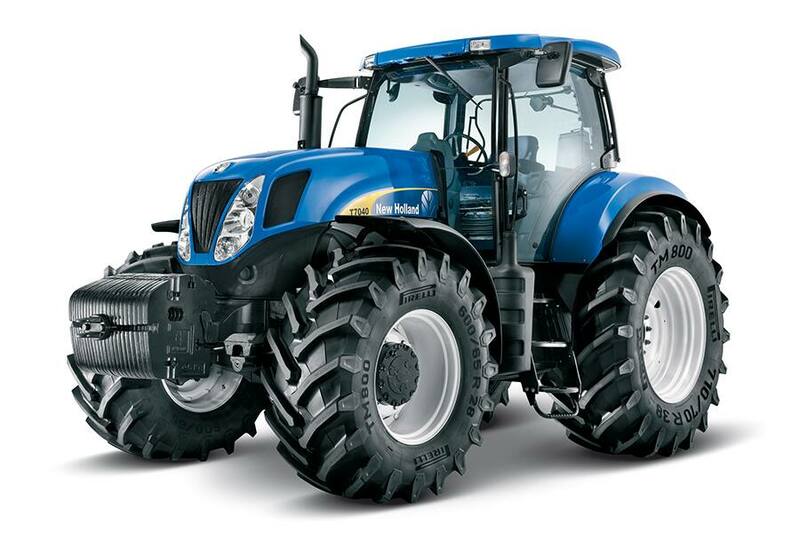 In tough going, the tractor has the stamina to stay with it, reducing the need to shift ratios. 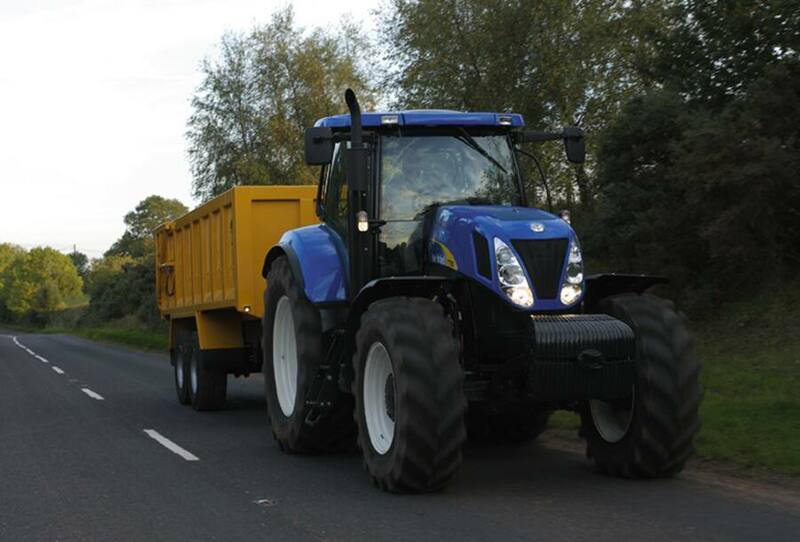 This boosts productivity and makes the best use of expensive fuel.